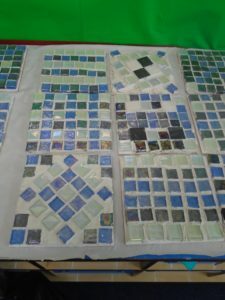 Sutton on the Forest School » Year 4/5/6 Aztec mosaic art. 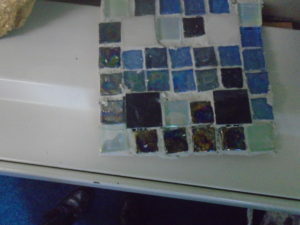 Year 4/5/6 Aztec mosaic art. 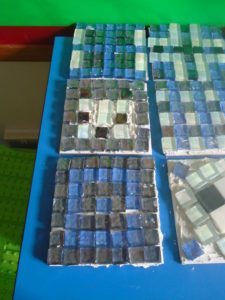 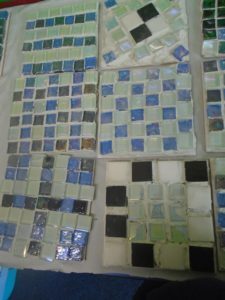 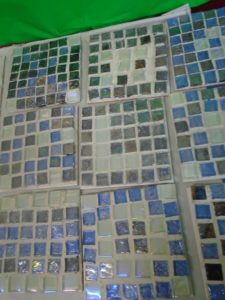 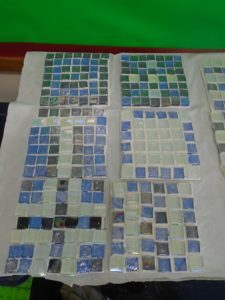 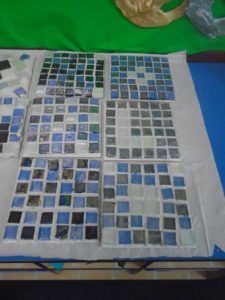 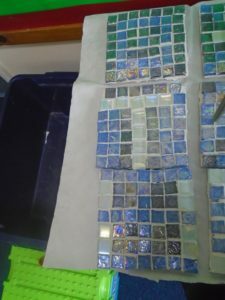 Year 4/5/6 have really enjoyed making their own mosaic tiles. 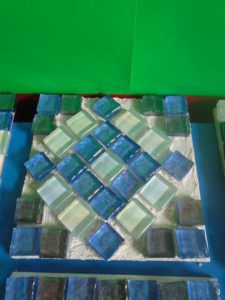 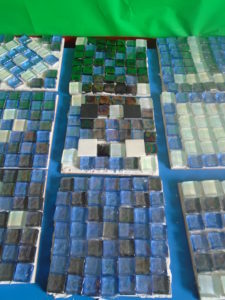 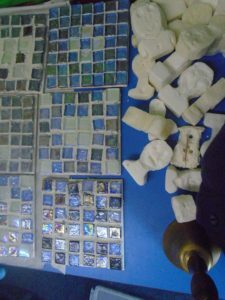 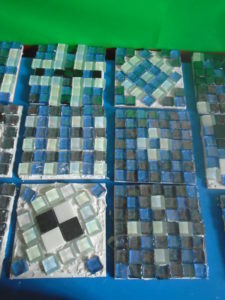 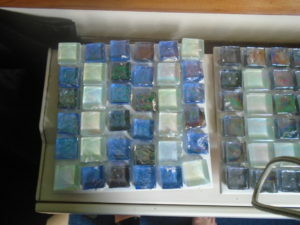 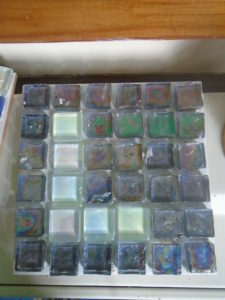 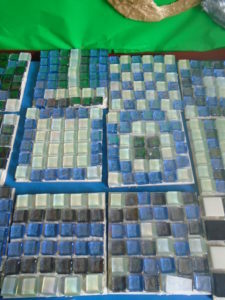 They designed their Aztec pattern’s first by using squared paper the picked the mosaic tiles they wanted to use. 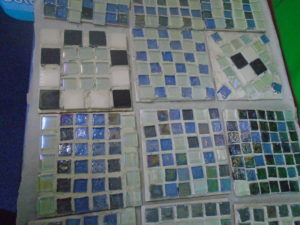 They had great fun spreading the tile adhesive on, placing the tiles and grouting once dry. 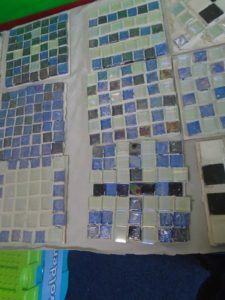 All this was made possible by a very kind donation from Tile with Style, Rawcliffe. 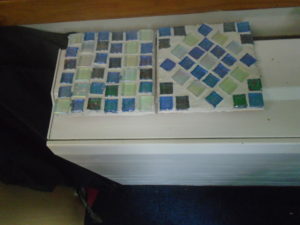 www.tilewithstyle.co.uk Thankyou very much for the resources, the children had an amazing art lesson and were thrilled with the end result as was I.